Reduce interest rates, eliminate fees and consolidate your debts into one affordable payment. Arrange an affordable student loan repayment agreement for federal, provincial and private loans. Save 75% on your debts with lump sum settlements. Let us negotiate with your creditors! 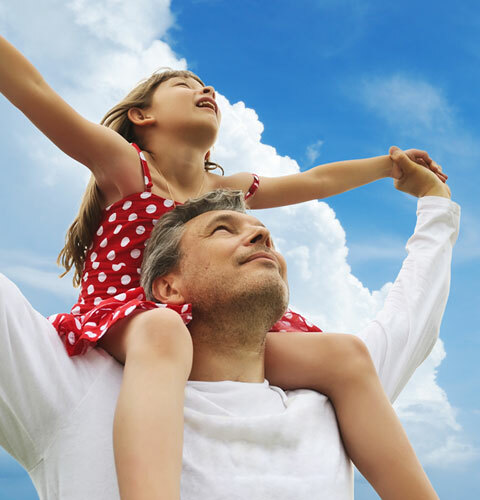 Live Debt Free Now is here to offer a solution to your debt problems! We’ll work to negotiate with creditors, lowering interest rates and eliminating fees and penalties to arrive at a lower payment. You could pay off debts for less than what you owe currently! We’ll help reduce the amount of debt owed whenever possible and our debt consultants will work to help you get out of debt and stay out of debt! Live Debt Free Now is an independent firm that is not funded by any financial institutions or retailers. We offer debt counseling to those looking to get out of debt. Our independent status allows our professional consultants the freedom and flexibility to educate consumers about credit related issues and to negotiate payments that are acceptable to both our clients and their creditors in the debt counseling program debt counselling. Excellent service. Elena Dimovska so very supportive. This is a viable option for debt/interest relief. So far, it`s been a successful and pleasant experience. Live Debt Free Now and Elena Dimovska were very helpful with helping me fix my debt problem,and would recommend them to help anyone get debt relief. Excellent service, very informative and helpful, highly recommend to friends and family. Thank-you so much Rajvinder Kaur my Account Manager. Live Debt Free Now provides innovative, practical, and top quality services that assist individuals to achieve financial success while ensuring that creditors are repaid through our debt counseling program. 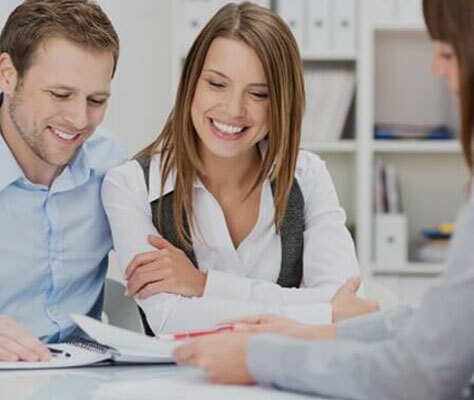 We will deliver unsurpassed quality of service that will not only assist consumers with their present financial hardships, but will also make them aware of past mistakes and how to avoid the future Debt Counseling Program. A number of our programs stop wage assignments and garnishments through "a stay of proceedings"
We can set up affordable student loan repayment plans for Provincial, Federal and Private programs.